The microATX J4105M and J4005M are similar to last month's J4105-ITX adding more options to mix, including one PCIe 2.0 x16 slot. 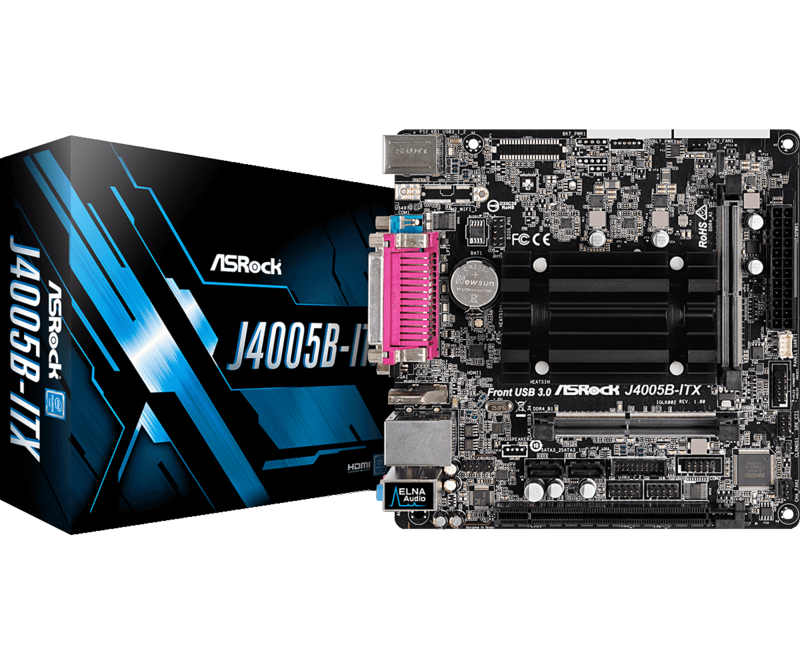 The J4005B-ITX is virtually identical to the previous J4105B-ITX only rocking the dual-core Celeron J4005. 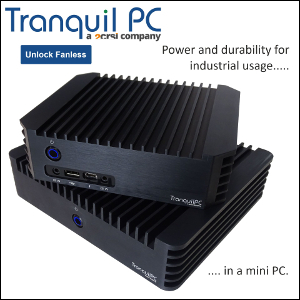 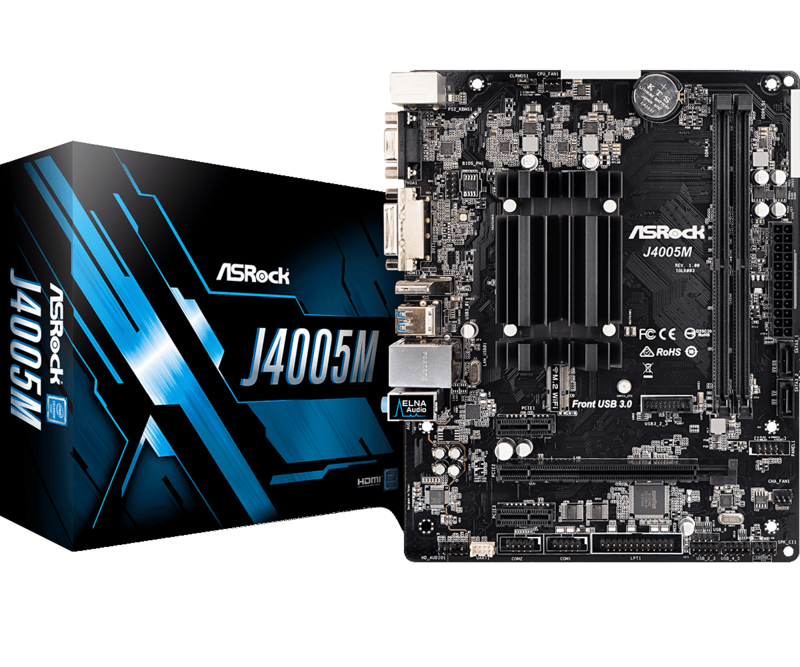 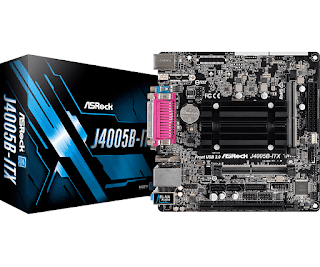 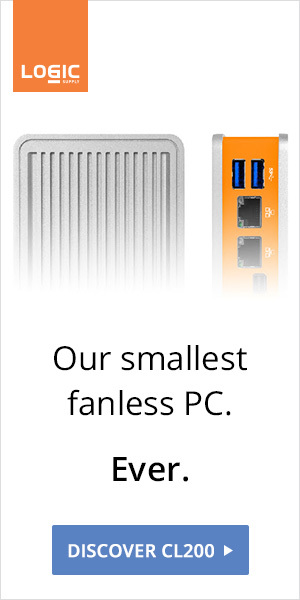 Interestingly, the most powerful of the lot - the J5005-ITX which is already available in Europe - is still no where to be found on ASRock's site.